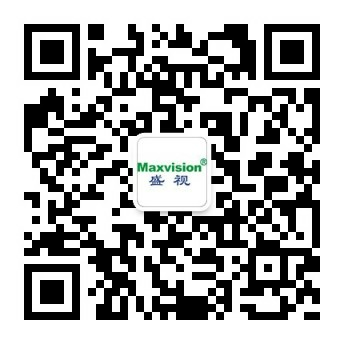 Upgrading of the one-stop vehicle inspection and release system at Gongbei Port with new-technology - Corporate news - Maxvision Technology Corp. In yesterday afternoon, the inspection evasion prevention equipment of the 6th lane at Gongbei Port was completely installed, marking completion of upgrading of the one-stop electronic vehicle inspection and release system of Gongbei Port. Today, all the inbound and outbound vehicle lanes of the port are opened, starting three-month trial operation. According to the actual operation data of a single lane finished, the new system can speed up vehicle inspection and release by more than two times, helping reduce the customs clearance pressure of vehicles at Gongbei Port and Guanzha Port and taking a significant role in promoting the economical and social exchange between Macau and mainland China and the urban integration of Zhuhai and Macau. Since 2005 when the system was launched, we have been constructing and maintaining of the one-stop inspection system of Gongbei Port. Based on innovative development and more than ten years of experience, we used the up-to-date technologies related to image analysis, AI, CNC, HD images, photoelectricity, sensing, biometric identification and so on and the most stable systems in the upgrading. The system still follows the principle of hardware sharing to avoid waste due to repeated construction. In the upgrading, we developed a one-stop inspection and release emergency system that improves the emergency response capability of the one-stop inspection system greatly. We were once the pioneer of one-stop electronic inspection systems for ports. Currently, we still make innovations about smart ports, trying to reaching greater achievements in the total smart port solution and related products, making scientific and technical progresses serve people and sharing our wisdom with the world.